There are few training establishments that are as famous as Seven Barrows, just outside Lambourn. An archway leads into a neat square, black and white boxes see heads poked over but it’s not until closer inspection that each one seemingly houses a who’s who of the current National Hunt superstars. Unibet Ambassador Nicky Henderson was kind enough to fit myracing into a busy autumn schedule to discuss some of his big guns for the 2018/19 season.  A yard that will no doubt feature heavily over the winter in our horse racing tips. The natural start to begin our tour, winner of fifteen of his eighteen starts, including at three Cheltenham Festival’s, “his main objective is the Champion Chase” once more. “The Tingle Creek looks the starting point then Kempton at Christmas.” There have been some rumours of his stepping up in trip with Henderson saying “would like to try him over further but no obvious point” so it looks like a second Champion Chase is the clear target. The 2018 Cheltenham Gold Cup runner-up “will be aimed at the Betfair Chase at Haydock as long as it’s not bottomless” but the “King George is his primary objective.” Henderson believes it was the “ground after the last that caught him out” at Cheltenham before a stunning Aintree performance. The million pound bonus “is there for everyone” so a red-hot Betfair Chase is anticipated. The dual Champion Hurdler will “start at the Fighting Fifth” at Newcastle with all roads leading back to Cheltenham in search of a third Champion Hurdle. Kempton at Christmas as with last campaign looks on the table once more as a similar path back to the Festival looks to be mapped out for a horse who it’s easy to forget is only seven. “Opportunities are more difficult” for Top Notch, he “may run over hurdles” before a campaign that will aim towards the Peterborough Chase (a race he won at Taunton last year) and the Ascot Chase. It will come as no surprise to anyone that novice chasing is on the agenda this season for the Sefton winner. 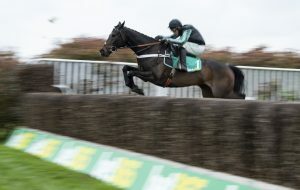 A huge horse, “he’s had one school over fences” so far and “all he does is gallop. He will start his season over two and a half” before the possibility of the Feltham at Christmas. No Cheltenham target was mentioned so those looking to get involved ante post would do well to wait for now. He “shows nothing at home” but on the track he made quite an impression as a novice chaser, a dual Grade 1 winner last season. The Ladbrokes Chase at Newbury is the main early season aim “which I like for second season horses” but he may start in the Intermediate Chase at Sandown that Might Bite won in 2017. Another who will be going novice chasing mentioned as “exciting” and “very very good.” He came back from Aintree with sore shins so there is a reason for that below par display to end last season. No targets were mentioned but he is clearly an exciting prospect for the year. 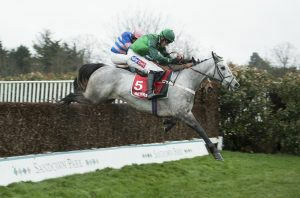 Arguably the top four-year-old from last season but as is often the case “the transition from four to five is very difficult.” He will be staying over hurdles with the International at Cheltenham mentioned after a run at the same track in the Masterson Holdings Hurdle at the Showcase meeting at the end of October. One who will be difficult to campaign as he “has to go right-handed.” He “proved he stayed at Sandown” in April which will open up some more options with the Ascot Hurdle in November looking the place to go. Connections had L’Ami Serge runner-up in that race last year to Lil Rockerfeller so will be looking to go one better. Winner of a bumper at Kempton last season when still green, he couldn’t cope with a Grade 2 at Aintree at such an early stage of his career. He’s “a horse i’ve always liked, he jumps very well” A dark horse for hurdles this season, he could be a lovely recruit in time. A huge thank you to Unibet Ambassador Nicky Henderson, Charlie Morlock, Corky Browne and all the Seven Barrows staff.